Oh, all ye people with a never ending love for the music of the sixties… your wishes have been fulfilled! 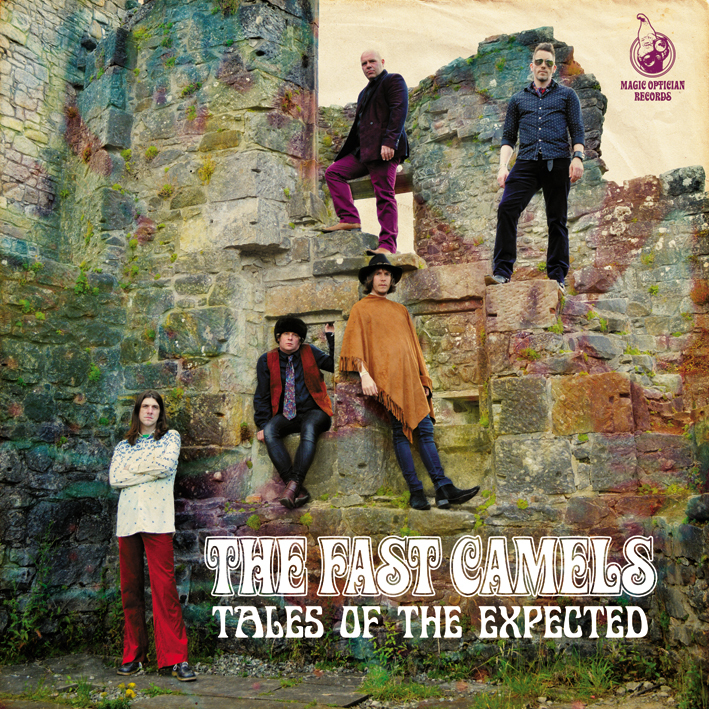 Yes, here are Glasgow 5 piece The Fast Camels and they will use their musical time machine to bring you back to the days of flower power, make love not war, and those sticky melodies with songs you keep humming for days. In fact they do this so good, I had to check a few times if this was not a lost album from that decade. But no, this is recorded in our time, by 5 guys with an obvious love for psychedelic power pop. And they have it nailed down to a tee. Okay, sometimes the guitars may sound a little bit more like “now”, but the overall projection is just very convincing. Even the album length with 10 songs in just under 40 minutes hits the mark. And the best thing about it all is, I never ever once thought, this sounds like this or that. 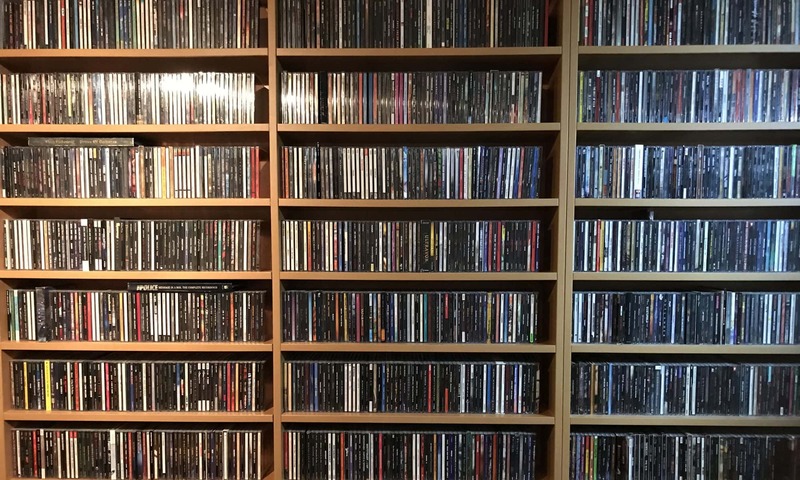 No this is all originals, but man, they have you fooled. So fans of The Beatles, The Move, The Byrds and such, this third album from the band will be right up your alley. Make sure you have a listen.